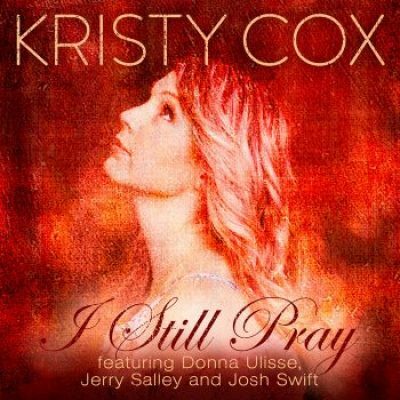 Mountain Fever Records is pleased to announce the release of “I Still Pray” from Kristy Cox. “I Still Pray” is a track from Kristy’s upcoming album due for release in 2018 and is the perfect sentiment for this special time of year. 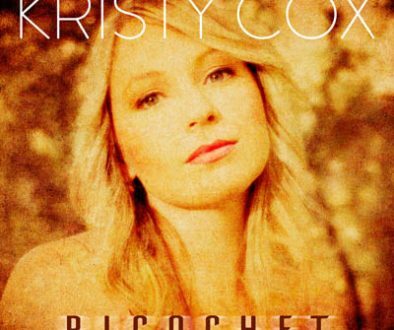 Written by Australian born songwriter, Kasey Chambers, “I Still Pray” is right at home in the very capable vocal arms of fellow Australian, Kristy Cox. Here, listeners will enjoy Kristy’s powerful, yet tender treatment of what will likely be one of bluegrass music’s new favorite a cappella gospel songs. Joined by Donna Ulisse, Jerry Salley, and Josh Swift, this quartet melds perfectly, sweetly reflecting the subject of which they sing. “I Still Pray” is available to radio programmers just in time for the Christmas season and may be downloaded via Airplay Direct or by emailing a digital download request to radio@mountainfever.com. Consumers may purchase “I Still Pray” through various digital outlets. Kristy’s debut album for Mountain Fever Records will be available in 2018. For more information on Kristy Cox, visit www.kristycox.com or www.mountainfever.com.